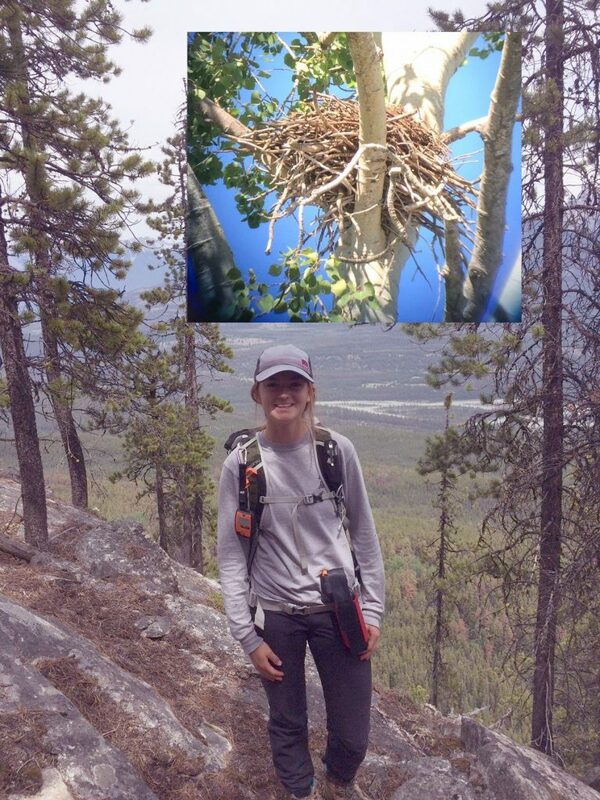 Sydney was an undergraduate in the Bachelor of Natural Resource Sciences program, and her honours’ thesis focused on the distribution of stick nests (as built by ravens, eagles, owls, etc.) within the timber supply region for West Fraser’s mill in Hinton, Alberta. She asked whether the locations of stick nests, as reported by forest workers, were randomly located on the landscape or whether they were biased by roads, habitat, or other features on the landscape.